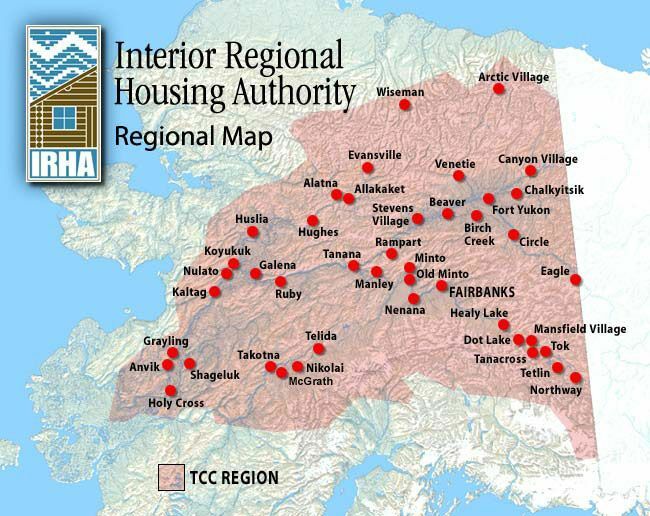 Below we have listed some of the Alaska Housing Assistance resources we have located. We have listed the cities on the right side of the page where we list all of the Housing Assistance in each city. You can choose from that list to find all of our listings in your area. If you feel that we have missed a Housing Assistance, please help us build our list by adding it here, Add a Housing Assistance Program. Established In 1985, Alaskan Aids Assistance Association (Four A's, A Not-For-Profit Aids Service Organization, Provides Direct Services To People Living With Hiv/Aids And Their Families And Works To Eliminate The Transmission Of Hiv Infection In Alaska And Its Stigma.